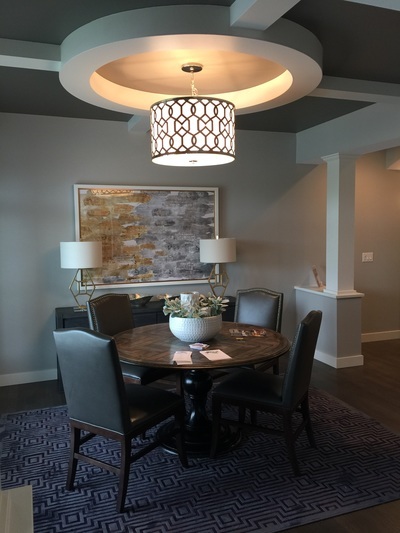 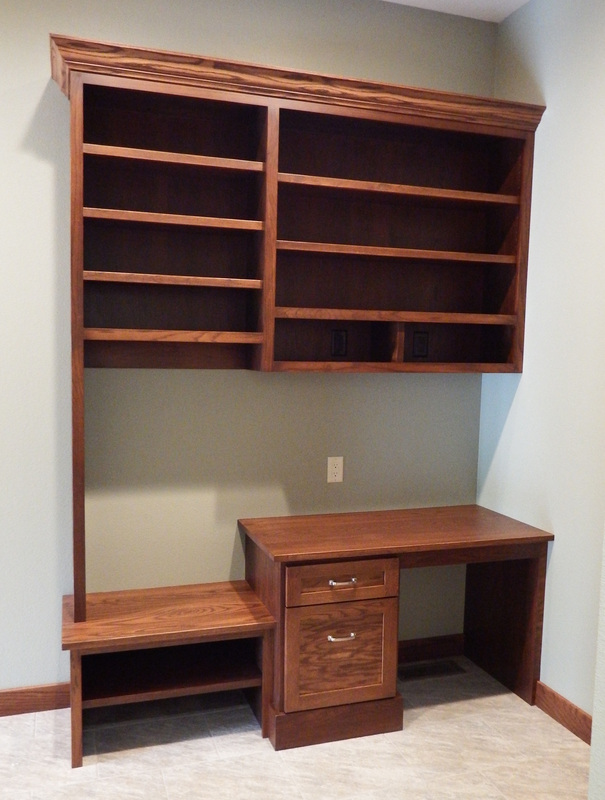 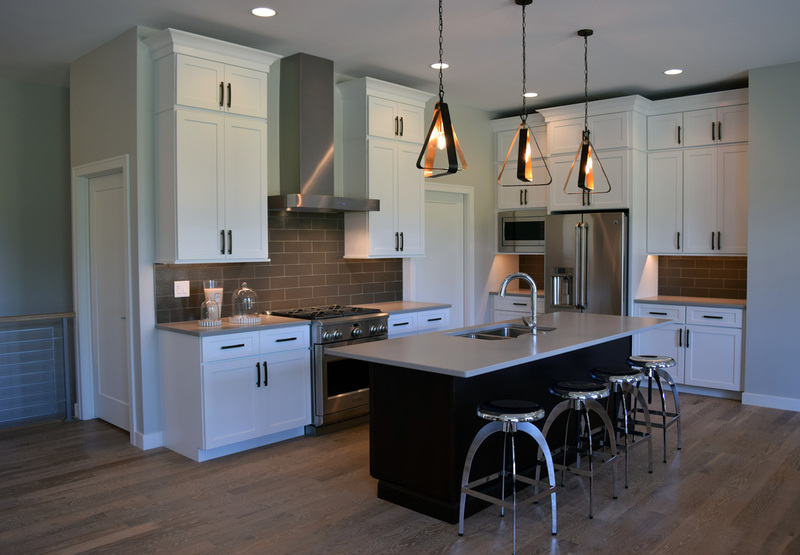 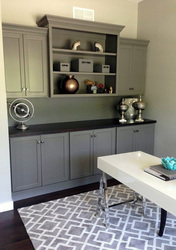 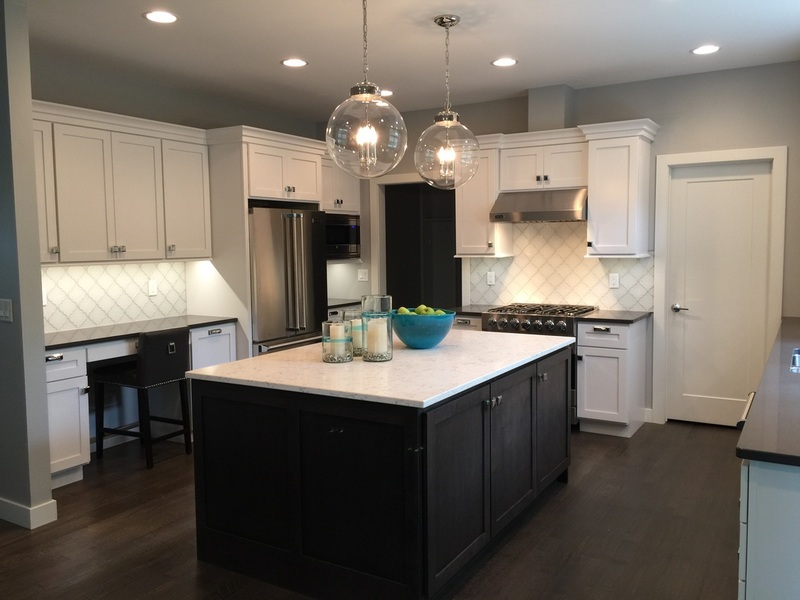 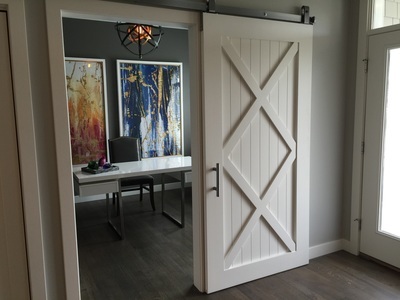 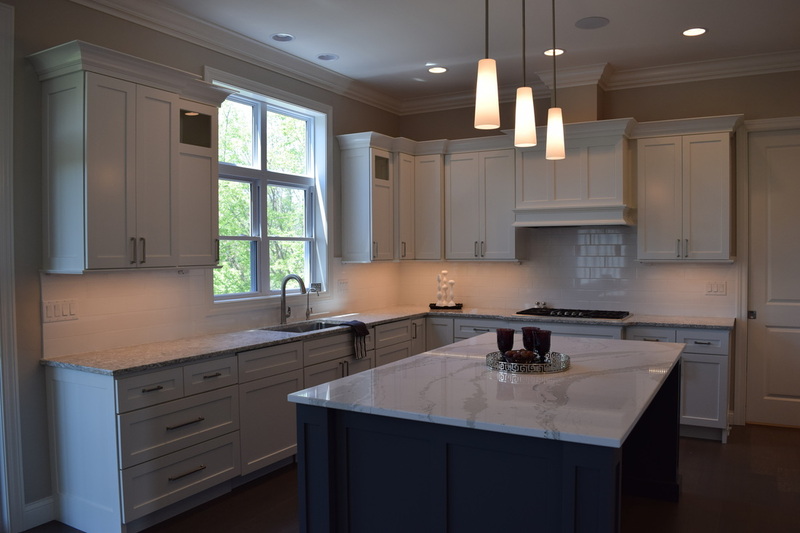 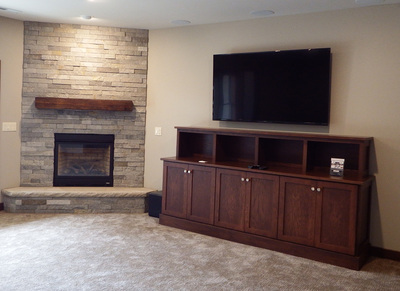 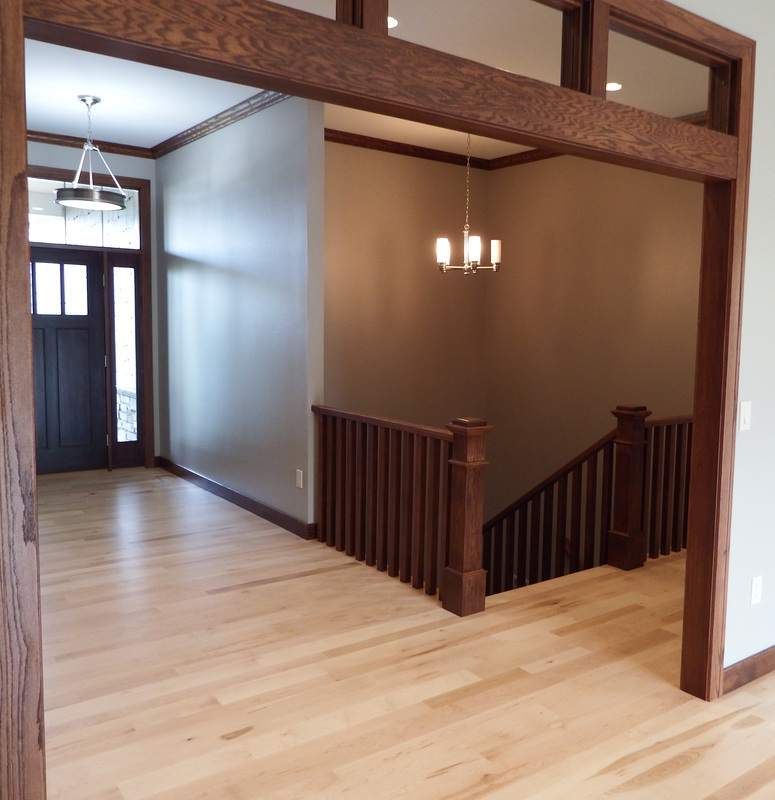 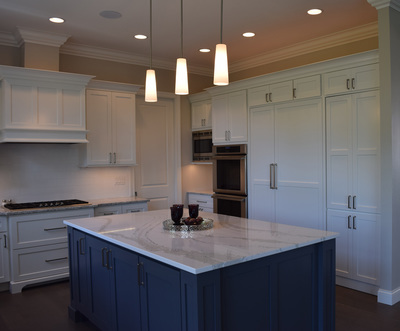 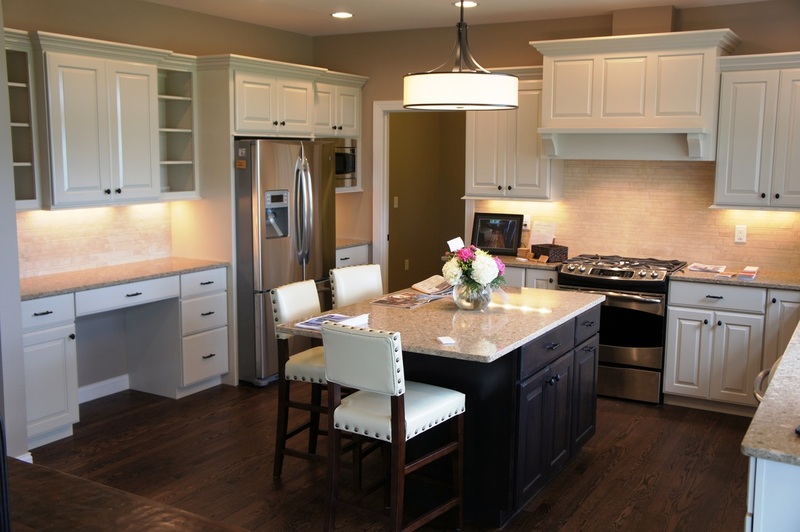 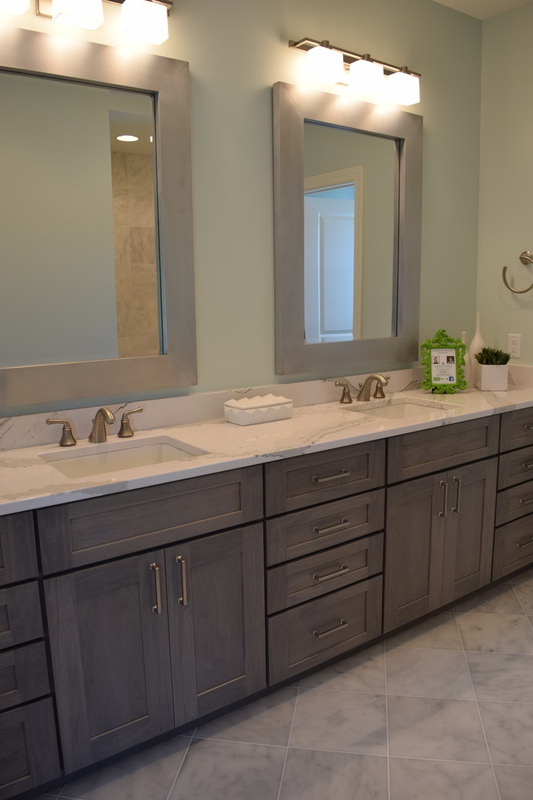 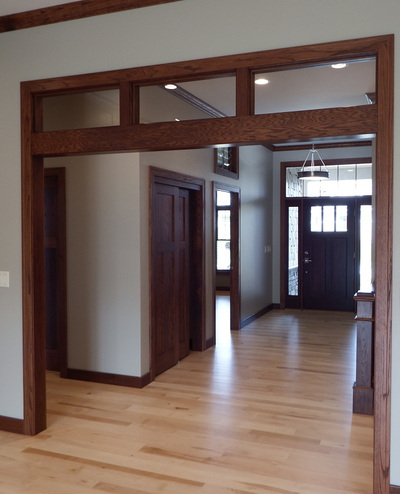 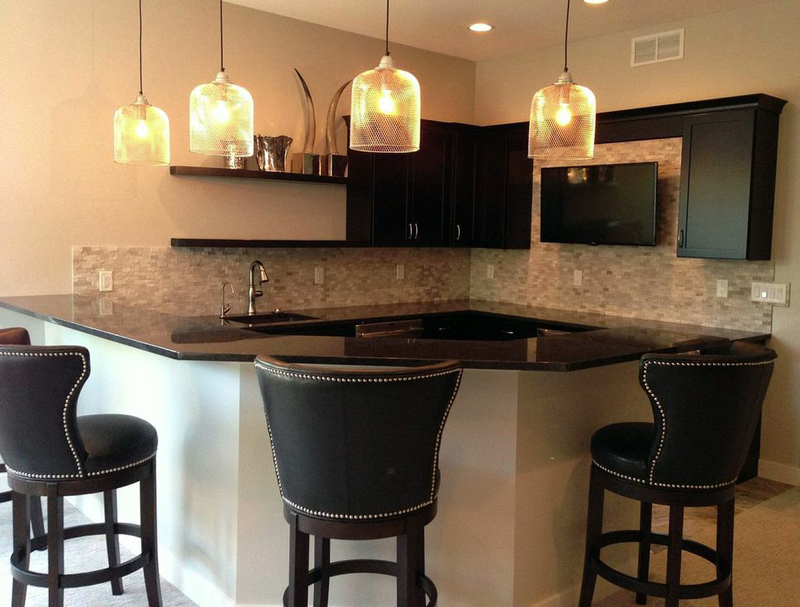 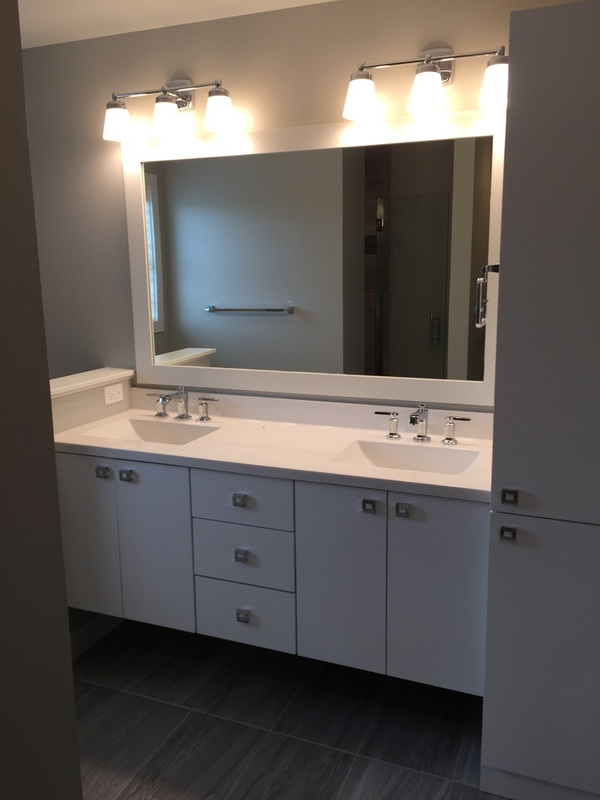 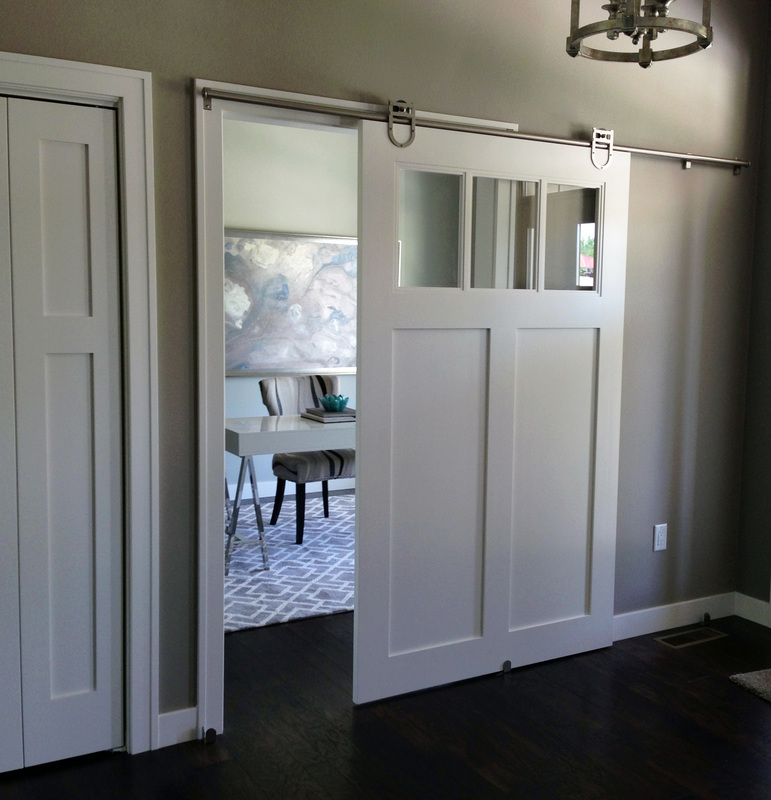 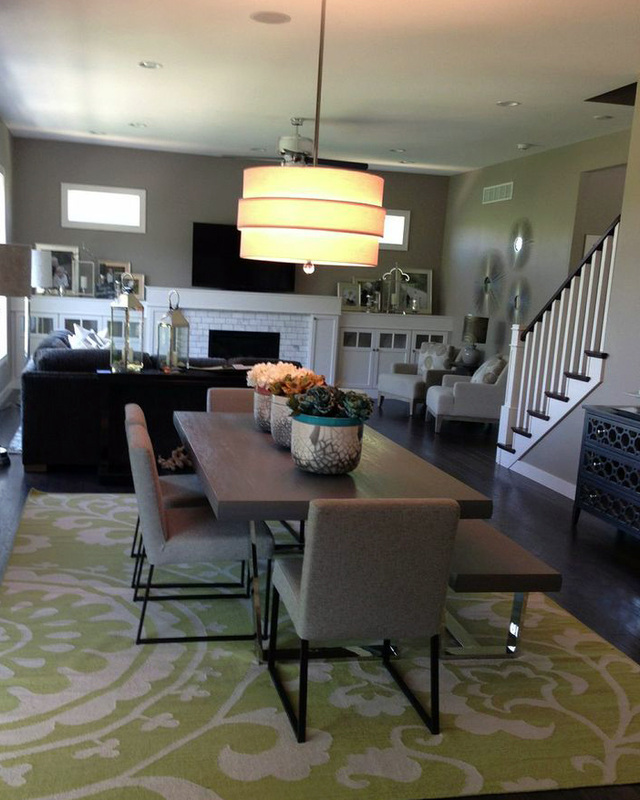 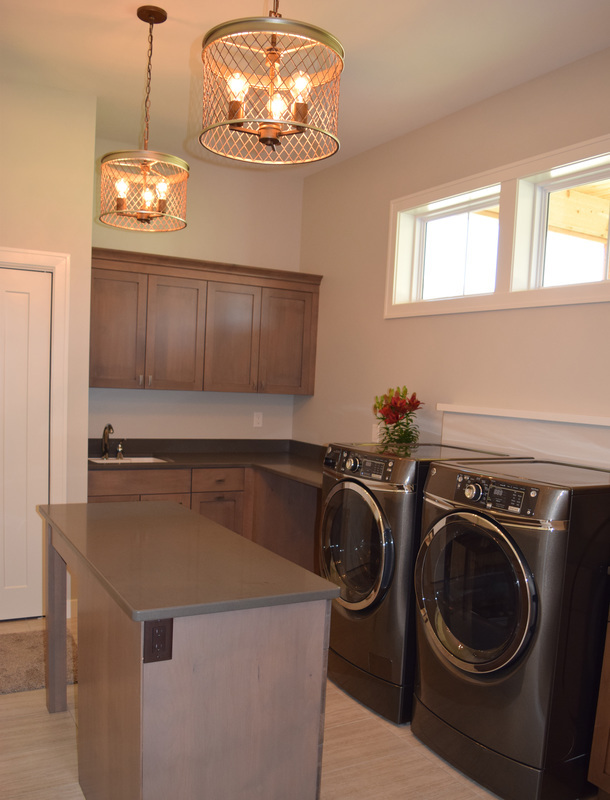 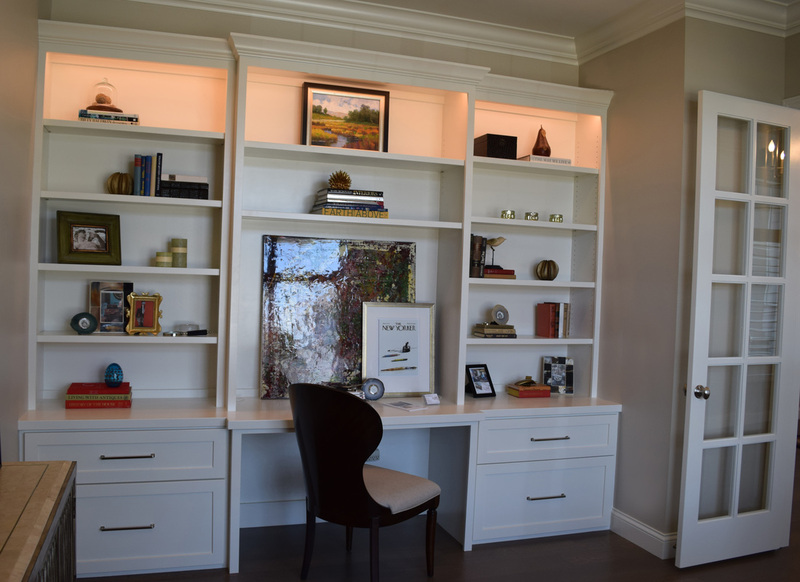 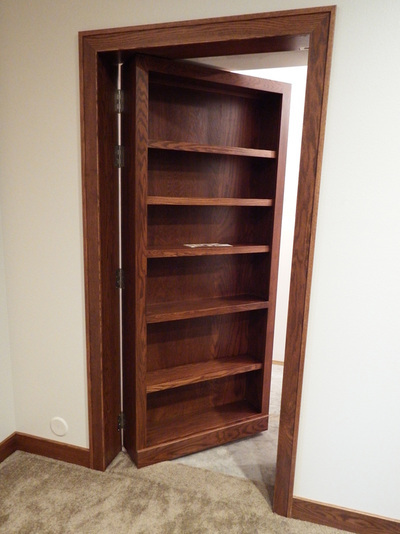 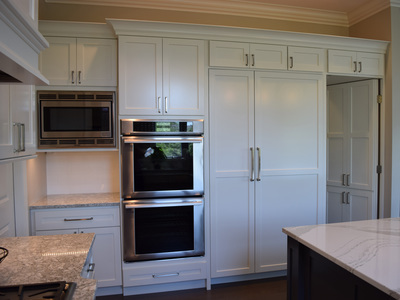 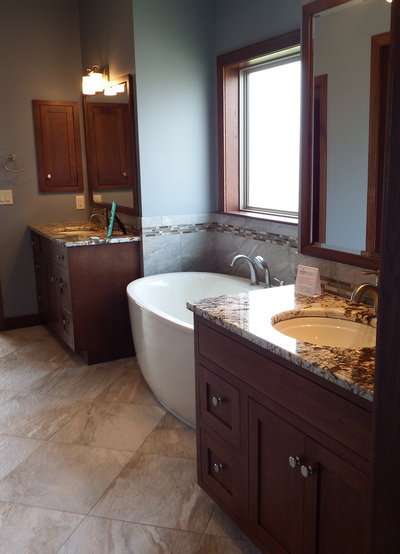 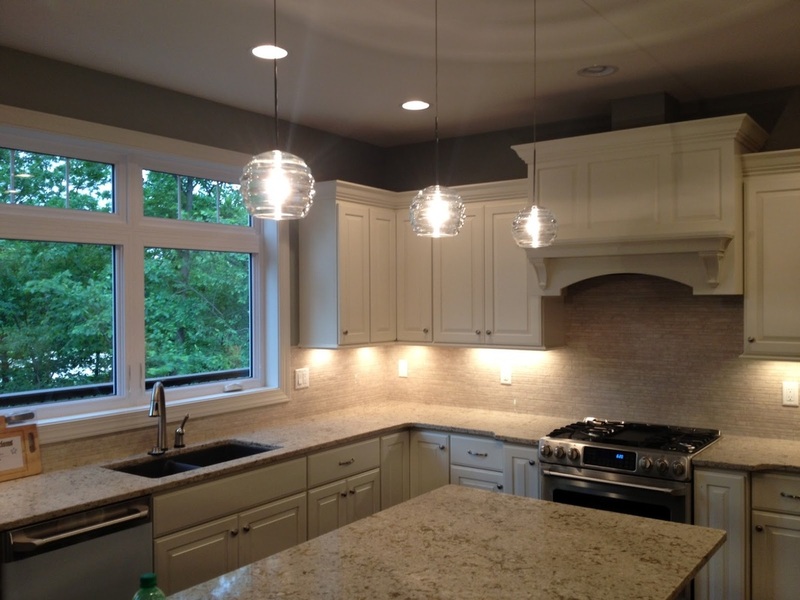 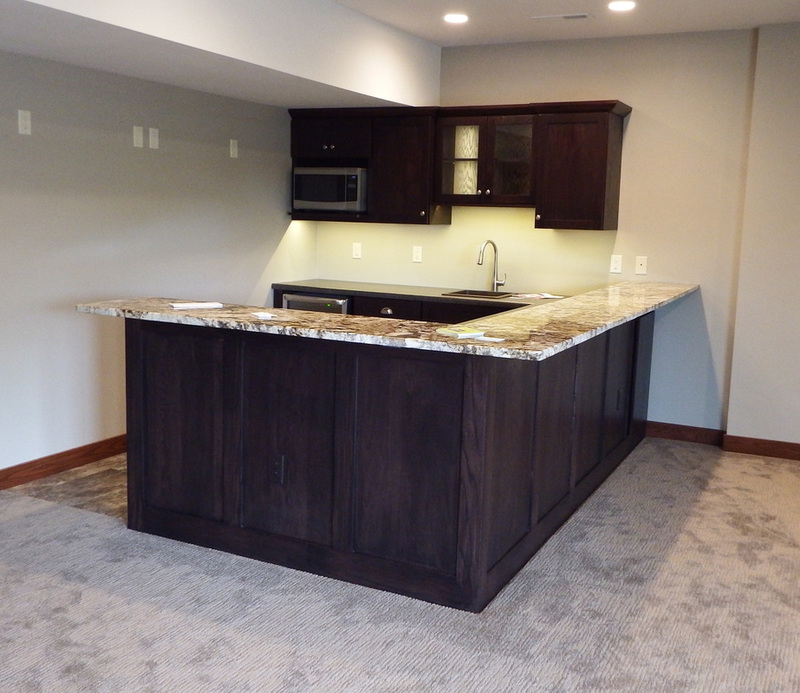 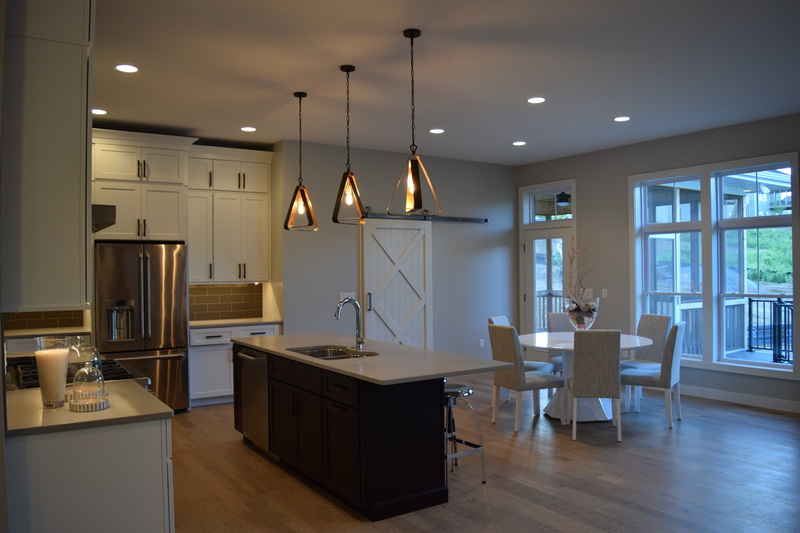 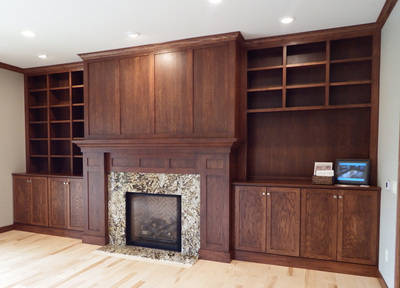 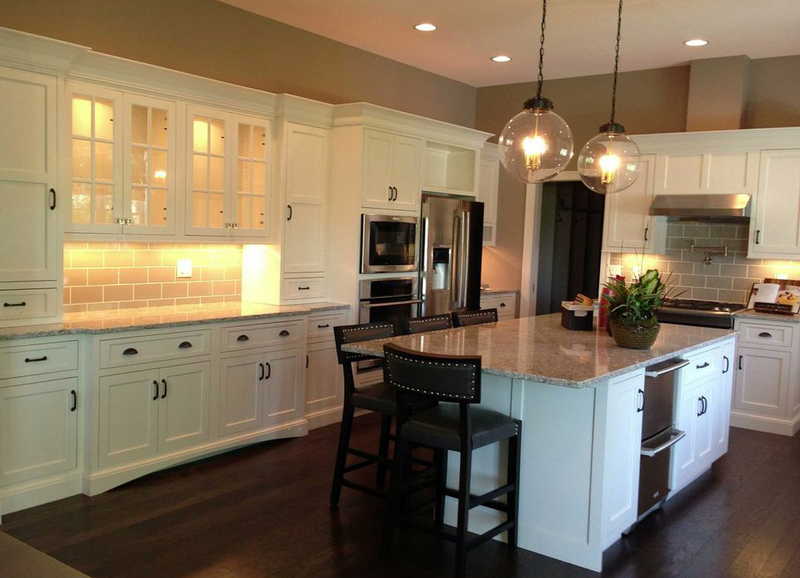 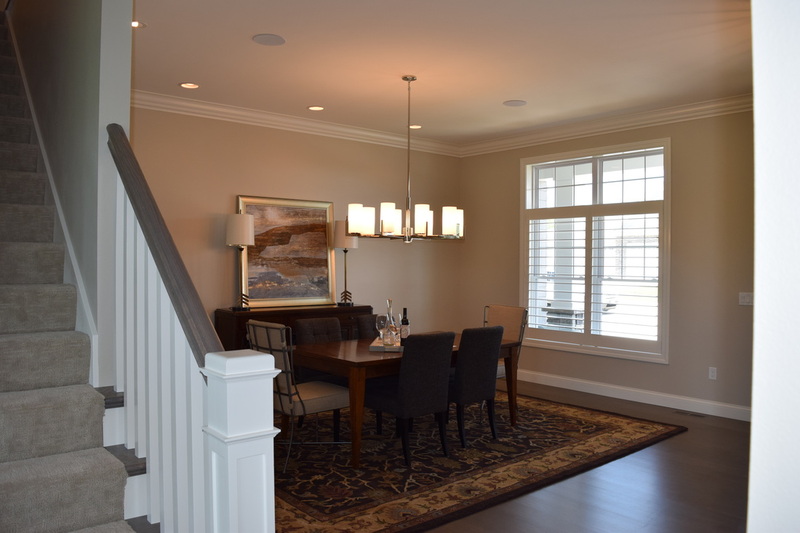 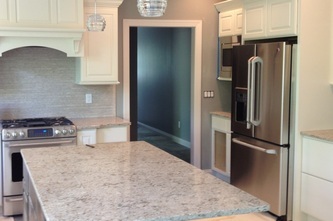 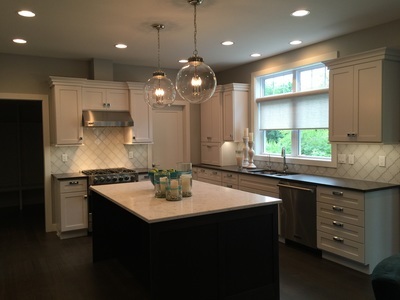 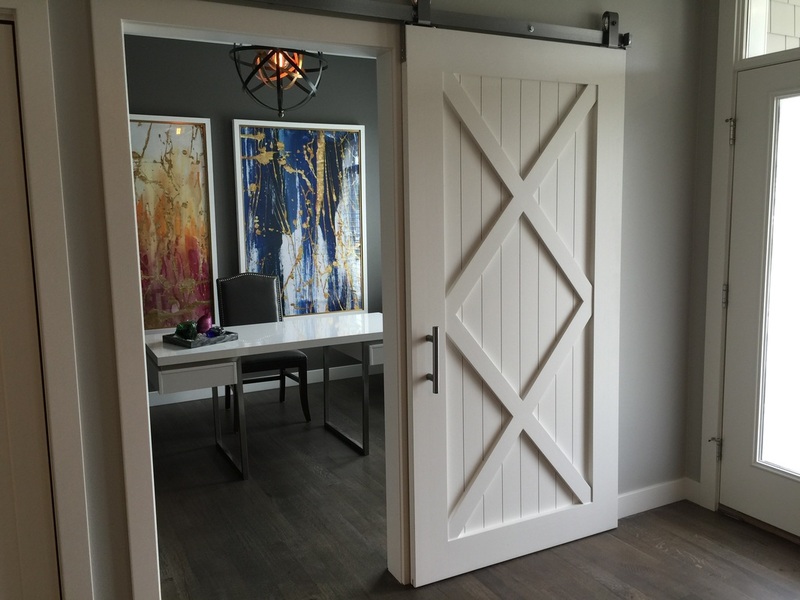 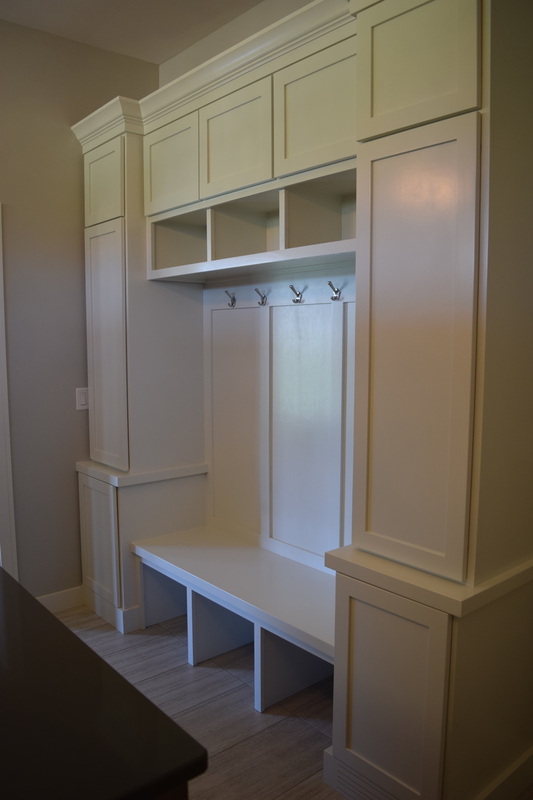 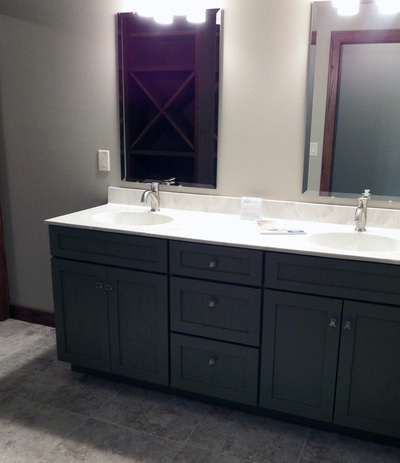 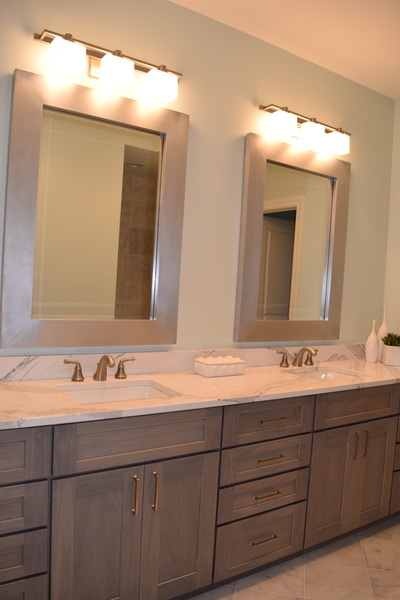 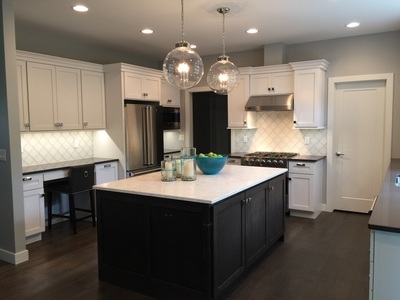 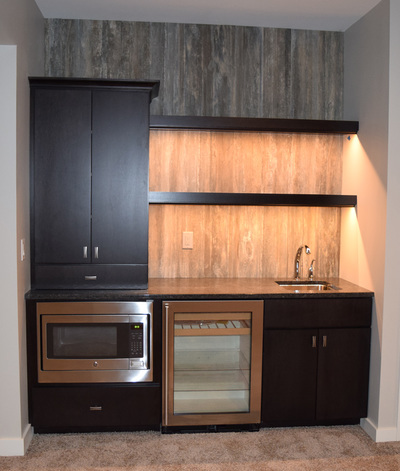 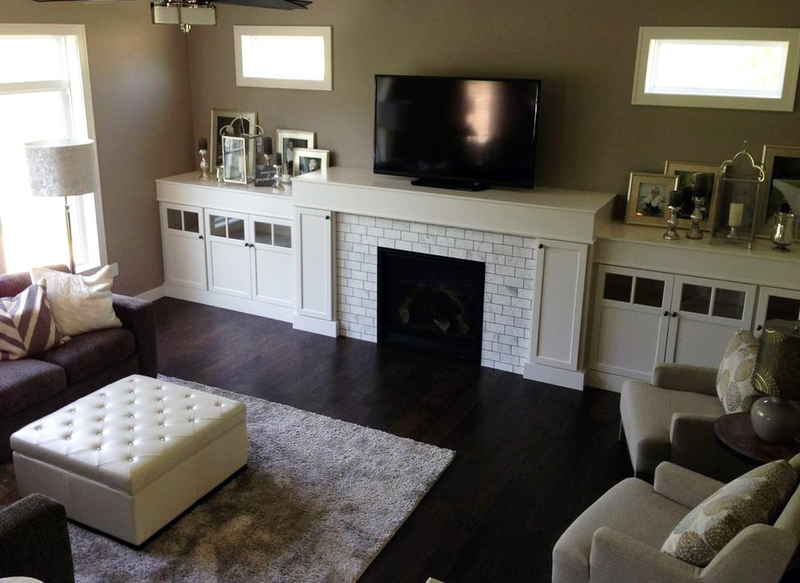 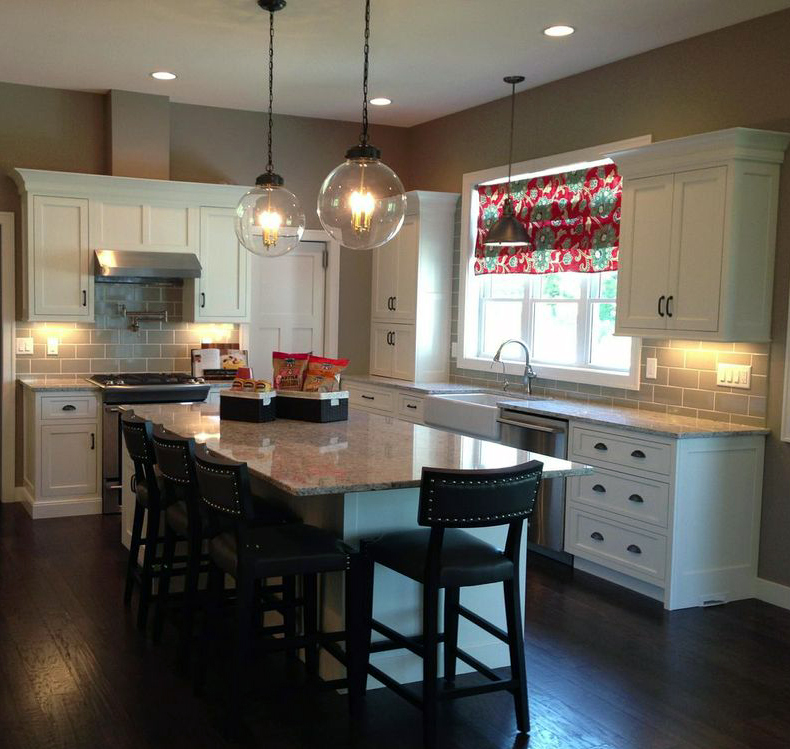 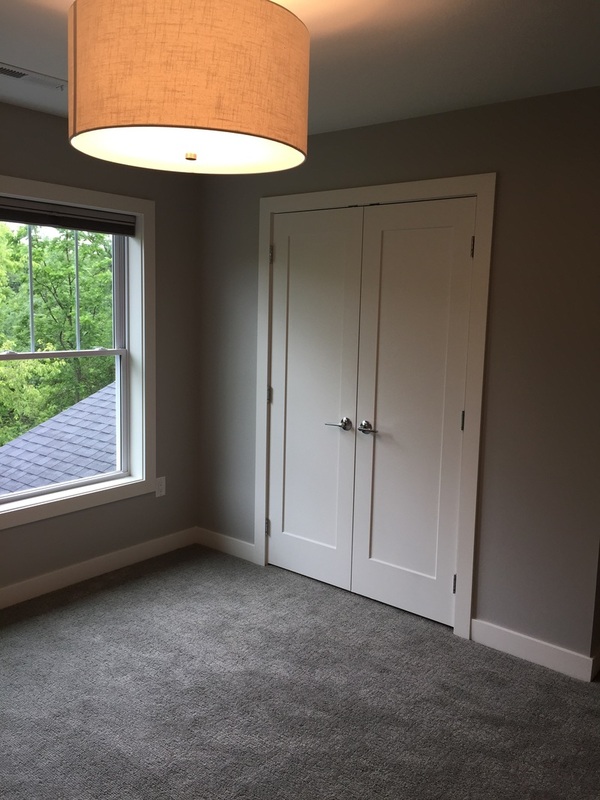 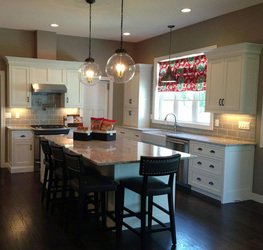 PARADE HOMES - Rempel Construction & Cabinets, Inc. 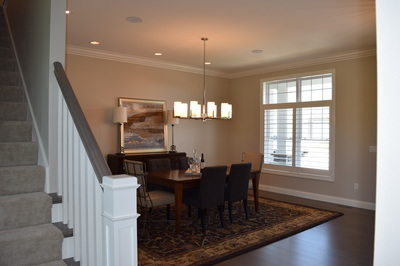 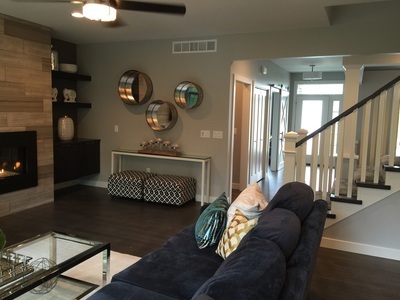 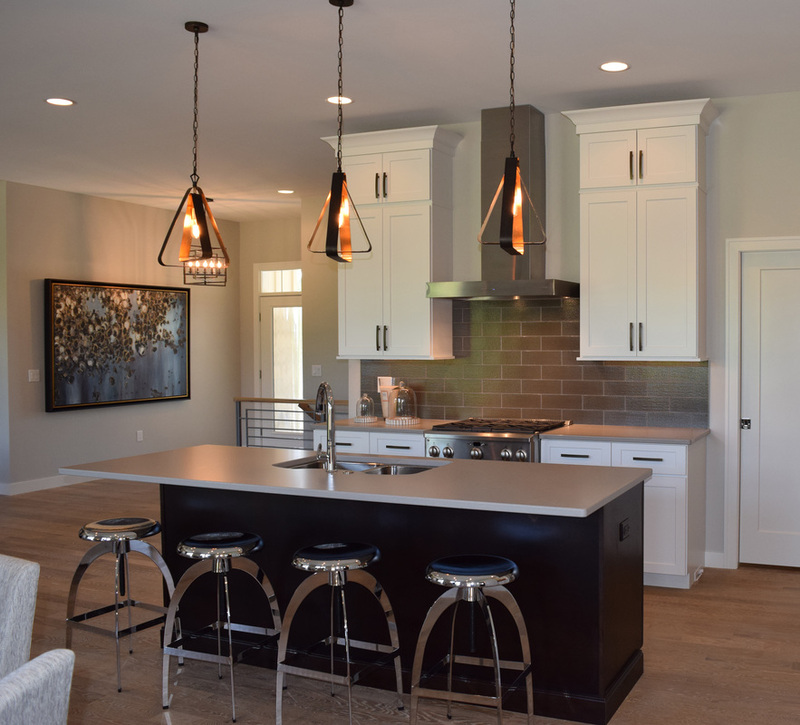 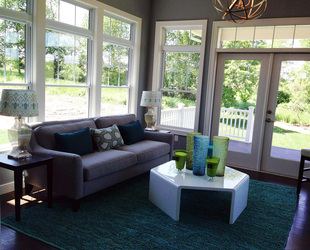 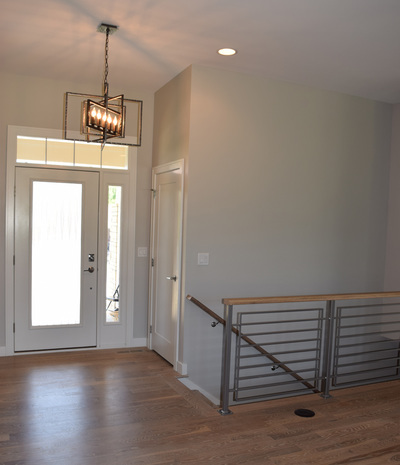 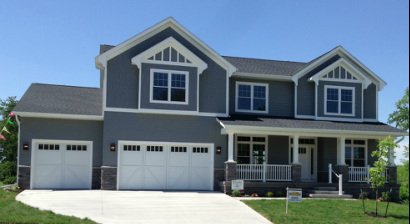 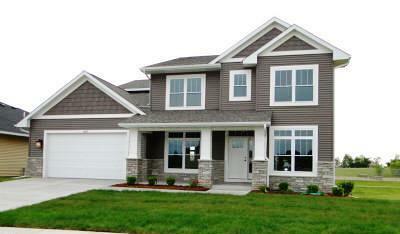 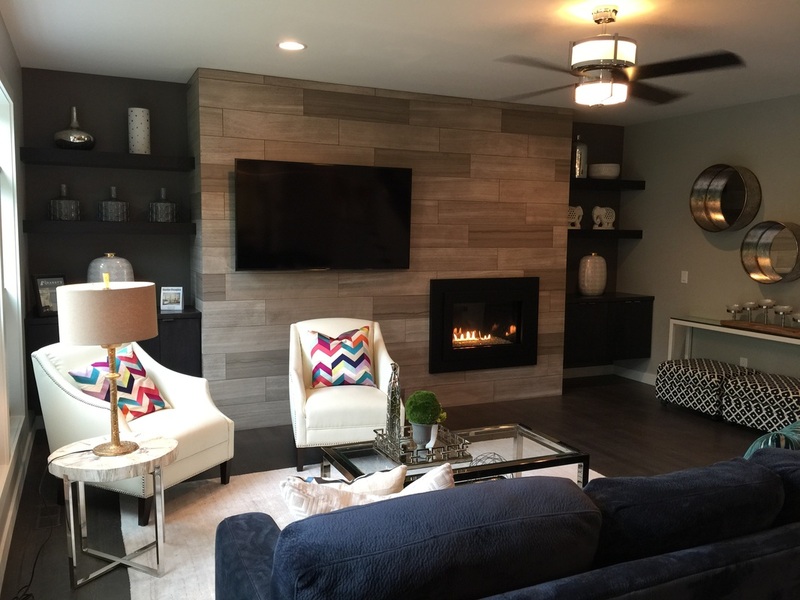 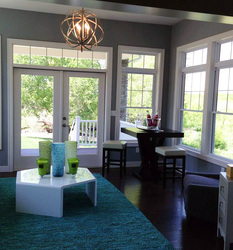 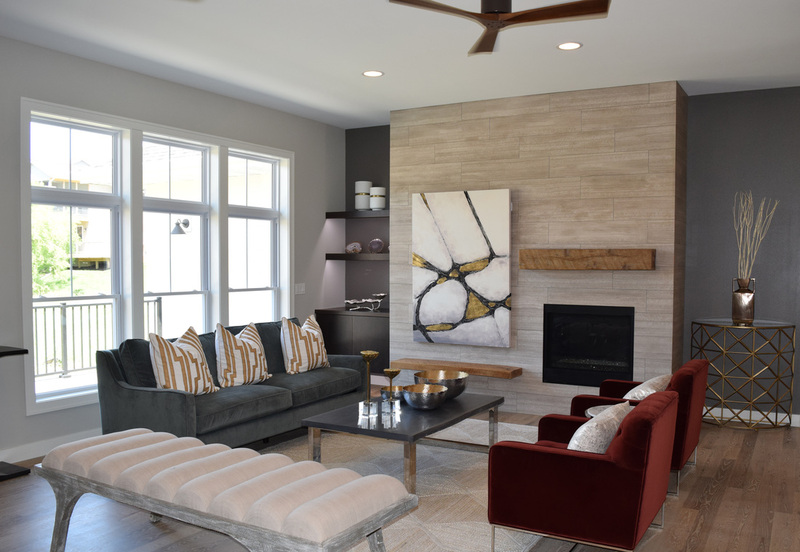 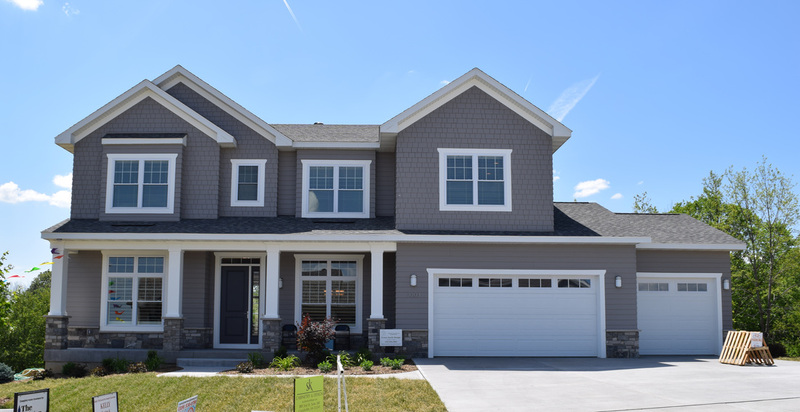 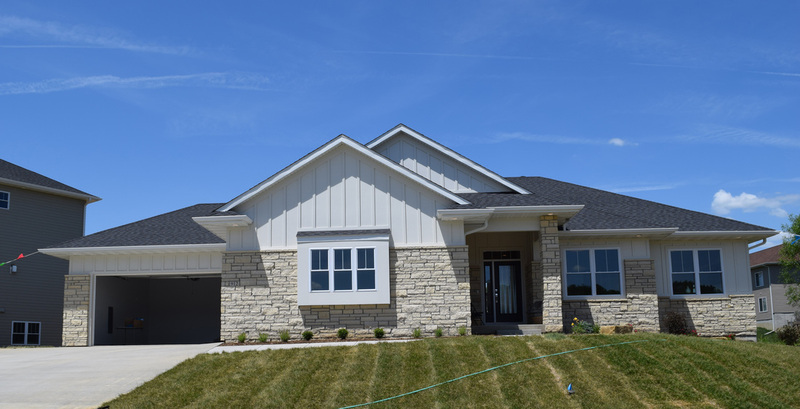 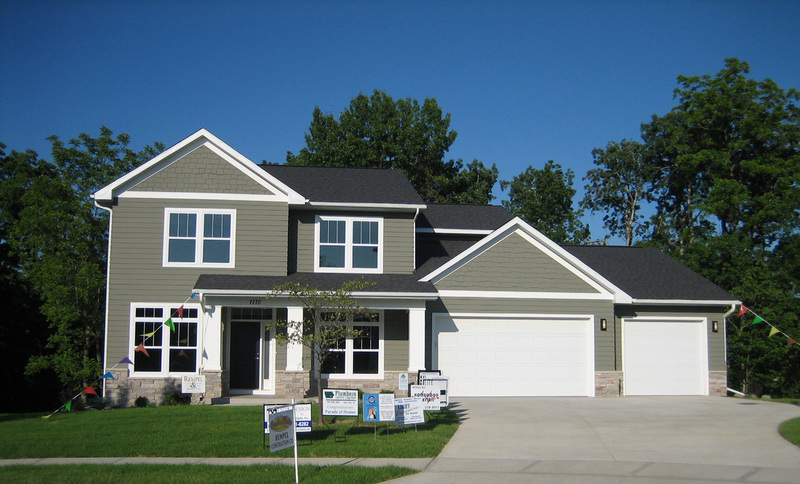 The Iowa City Area Home Builders Association Parade of Homes takes place every June and spotlights some of the area's finest new homes. Rempel Construction has featured a new home on the Parade for many years. 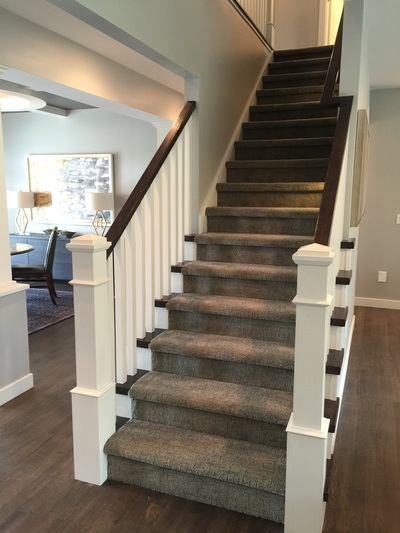 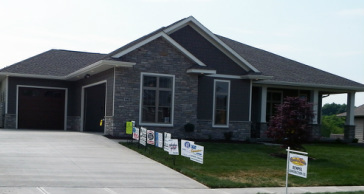 Follow the building process through the homeowner's blog, Iowa City Ground Breakers.